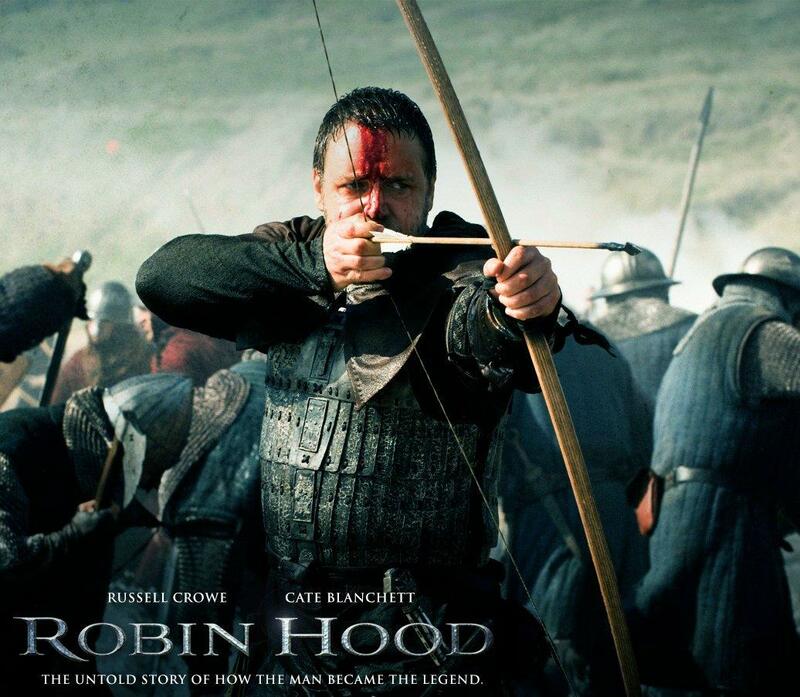 Cat - Film - Robin Hood . 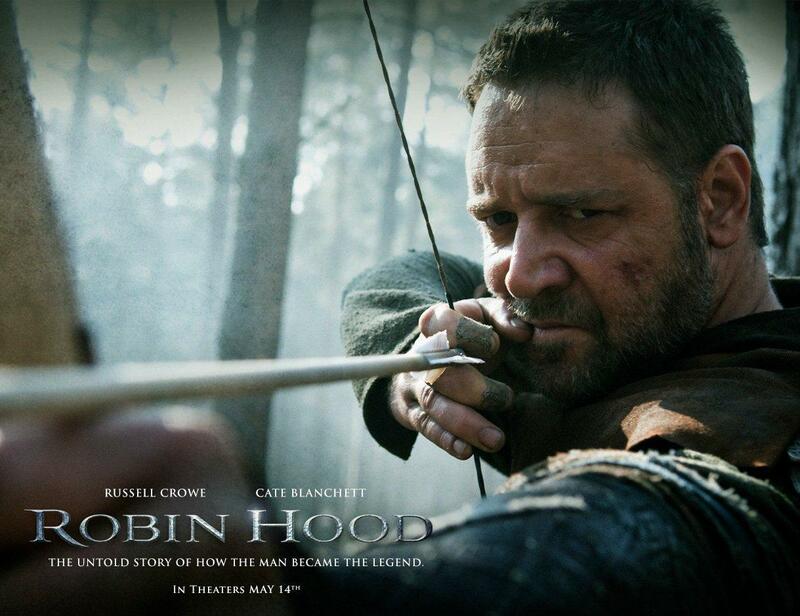 Home Cattitude Film preferiti Film - Robin Hood . 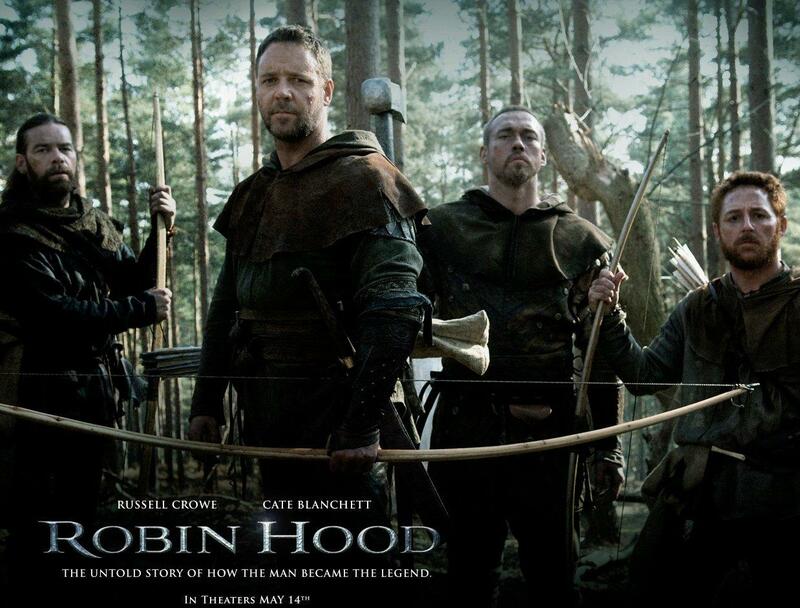 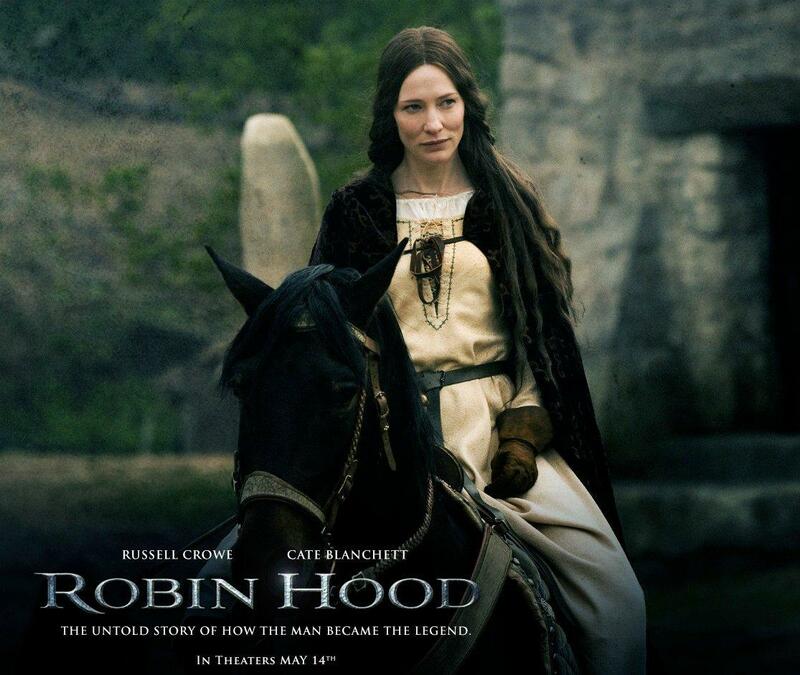 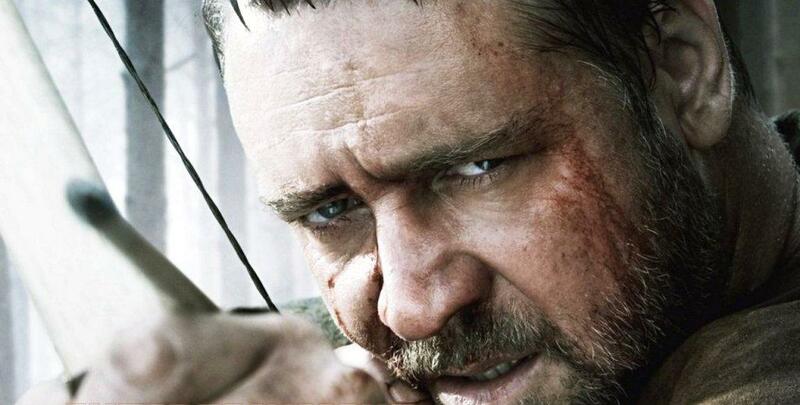 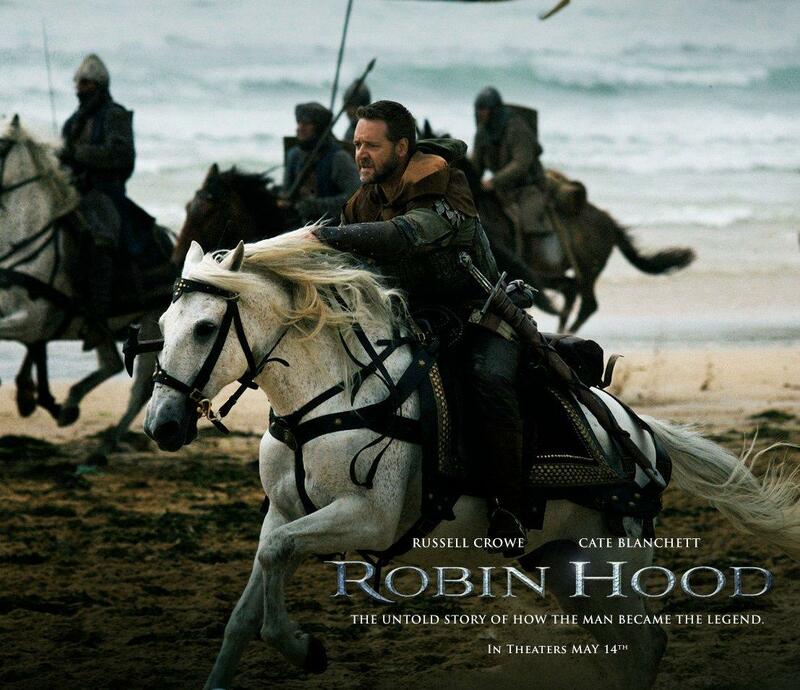 Film - Robin Hood .